Sometimes things come along that make my heart go pitter-patter, and make me go “oooooooooh”. So when our fashion editor Terri pointed me to www.trumpette.com as her sister has brought the Trumpette range into South Africa, my heart melted, then moved quickly, and all I could envisage was cute baby feet in THE most gorgeous footwear ever, plus me carrying the most fab bags. I’m ecstatic to be giving away seven pairs of Trumpette socks/booties to one blog reader. To enter the draw, reply here, or retweet/Facebook this win. 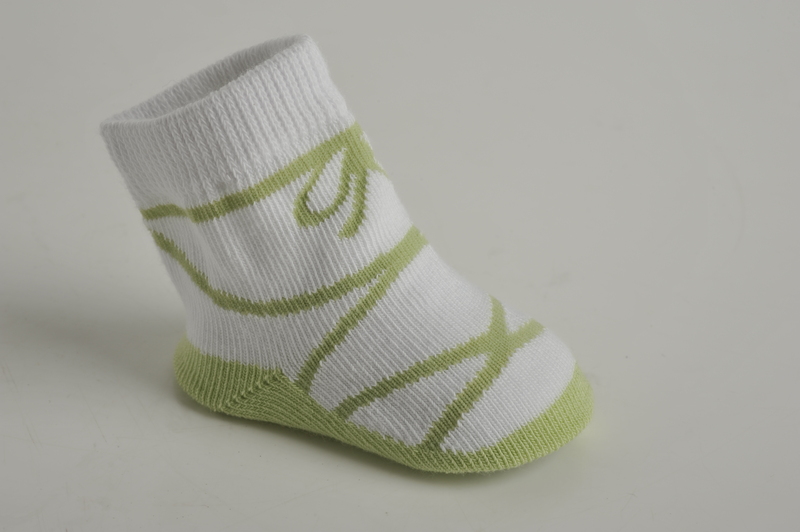 And if you think you can’t enter because your little one is too big to fit into these precious socks, just remember that the love can be shared and you can give them to those with newborns and babies. I think I’m in love… with a bootie. Oooh those are too cute!!! Those would make the most awesome baby shower gift for a close friend. Or maybe my little one could still fit into it? They are SSSSOOOO adorable!! Absolutely love them! Oh.My.Word! Those booties and shoes on their website are friggin cute! I will def have to get some for my lil Ash. My boy would look so darn cute in those booties! Need, need, NEED (want) these for #2’s feeties!!! Oh goodness me! Jack would look even cuter in those! Those are just too cute. Id love to win a pair for my nephew. oh these are gorgeous!! must have! oh ADORABLE!!!!!! Tweeted & shared on FB!!!! Love this.. Tweeting like crazy and will share on FB – also reblogged it. I just about fell in love with those little shoes for the girls! They are awesome! Wow, they are absolutely gorgeous! !